Things are going from bad to worse for Philadelphia's alleged mob boss. First, his fine-dining establishment in Boca was put on the block a mere months following its grand opening. 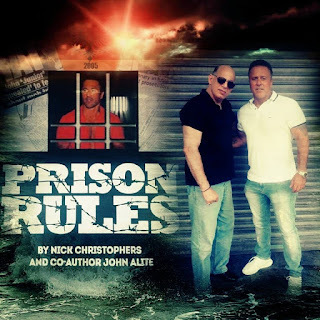 Then Skinny Joey was linked to a group of convicted criminals and individuals with organized crime ties who "dumped tons of contaminated soil and construction debris near residential areas and waterways in New Jersey in recent years." in Pennsylvania following an altercation. Now the Pennsylvania State Gaming Control Board no longer wants Joseph "Skinny Joey" Merlino strutting into any of the state's casinos -- as George Anastasia reported last week for Philly Voice -- so they filed a petition to prohibit Merlino from doing just that. New Jersey took the liberty of banning Merlino from its casinos back in 1988. Setting off this effort was an "altercation" at the SugarHouse Casino on March 9, Anastasia reported, attributing this to documents filed in April by gaming board investigators. Merlino was in Philadelphia to celebrate his birthday this past March 13 (he is 54!). He visited the SugarHouse Casino with 12 men and two women and took a seat at a blackjack table at around 1:30 a.m. He wasn't there very long before he and another player got into an argument. As Anastasia reported, the ensuing altercation was caught on security surveillance video. Merlino and the patron had risen from their chairs to their feet -- perhaps to argue with more animation -- when one of Skinny Joey's companions waded in and shoved the unidentified man away from Merlino. Then a second member of the Merlino entourage threw a few punches before other guys started moving in to lend the boss their support. 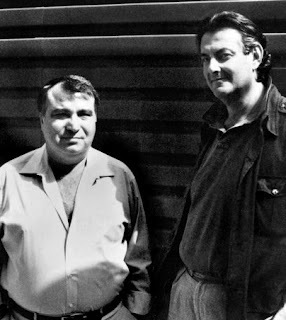 Apparently the gambler arguing with the man believed to be the official boss of Philadelphia's Cosa Nostra crew had a sizable number of friends with him, as well. “The large group of males, including Mr. Merlino, reportedly threatened the other group and (said) that they would wait outside for them,” Anastasia reported. Merlino must have realized the incident's potential to reach that other level, where some die and others serve lifelong prison sentences, because he apparently pretty swiftly made peace with the man he'd been arguing with. The two can even be viewed on surveillance video shaking hands prior to security's arrival, Anastasia reported. Dave Schratwieser first broke news of the brawl that could've been in a story on a Fox 29 TV nightly news broadcast, Anastasia reported. "This spring and summer, Merlino has been making the rounds and getting his picture taken at local casinos, from Harrah’s in Chester to the SugarHouse in Philadelphia, where he likes to go for a little late night blackjack with his pals. But that could soon be over," Schratwieser wrote. Merlino apparently realized what was in store when he visited Chester, Pennsylvania's Harrah's Casino on Saturday, June 18th. Pennsylvania gaming control board investigators tried to serve Skinny Joey some paperwork, which the wily Merlino wouldn't accept before promptly departing the establishment. 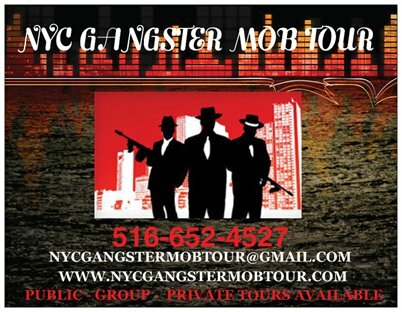 "The document seeks to make Merlino the first mob boss, or former mob boss, to be banned from casinos here since they opened in 2006," Schratwieser reported. Pennsylvania's casino exclusion list includes "career criminals or professional offenders, cheats and other individuals whose presence in a licensed facility would be inimical to the interest of the commonwealth or license gaming therein." 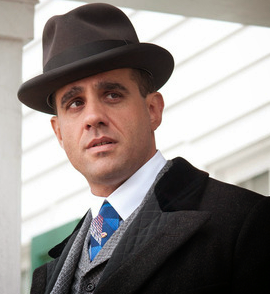 Merlino, in response to a text message, noted he preferred not to comment, Anastasia noted, though the alleged boss of the Philadelphia Cosa Nostra couldn't resist tossing a jab at the gaming board investigators seeking to add his name to the exclusion list: “They’re doing me a favor." 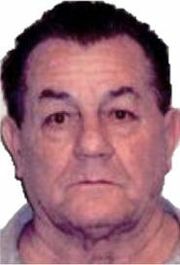 "Skinny Joey," like many people, not only mobsters and crime family associates, seems to enjoy gambling -- specifically "high-stakes gambling," Anastasia noted, adding that both underworld and law enforcement sources are well aware of this. 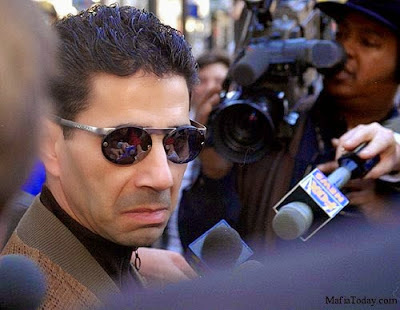 According to testimony provided at Merlino’s 2001 racketeering trial (which sent "Skinny Joey" away for 14 years for gambling and racketeering), the alleged mob boss "bet and lost more than $200,000 to a sports book [Ron] Previte was operating," as the Philly Voice story reported. In the summer of 1993, Merlino was shot and wounded during a drive-by ambush. he escaped nearly a dozen additional assassination attempts put in play by Stanfa and his loyalists. 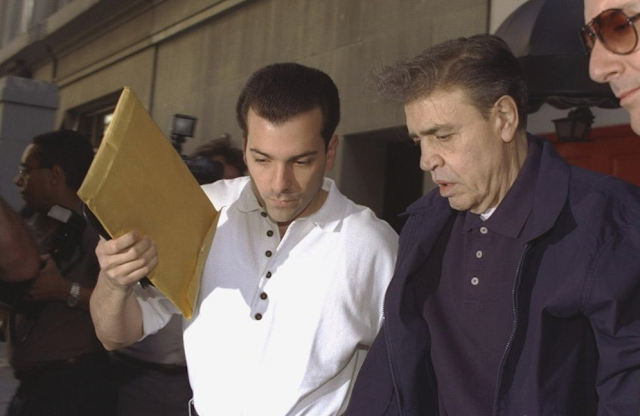 Merlino, having aligned himself with Philly veteran gangster Ralph Natale, finally gained control over the organization from Stanfa, who was convicted of multiple charges in 1995 and is serving five consecutive life sentences. 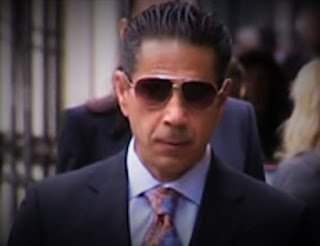 "Joey Merlino wanted to be a gangster since the time of his youth, and he achieved his goal." Merlino was "committed body and soul" to Cosa Nostra. 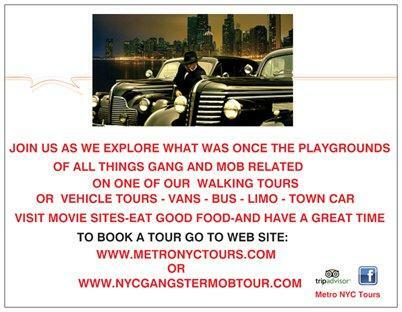 Once released from prison, Merlino opted for a change in scenery. He moved to Boca Raton, Florida, though he regularly returned to his old stomping grounds. In late May, Merlino (and two New York crime families) were linked to a group labelled as Dirt brokers' polluting N.J., Philly.com reported. Between 2012 and 2013, a small recycling center in South Jersey became a "sprawling landfill occupied by acres of construction debris strewn within shouting distance of the Delaware River," Lee C. Seglem, acting executive director of the commission, said in an opening statement. "It should surprise no one that the architects of this toxic trafficking include organized-crime associates and convicted criminals," he said. 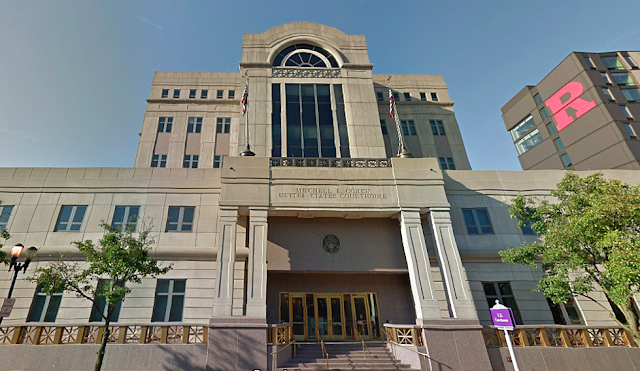 Rogue "dirt brokers," Seglem said, have been able to recruit truckers to haul contaminated soil from New York to unauthorized locations in the Garden State. Investigators said site owner Bradley Sirkin had been convicted of federal racketeering charges, is related to a Luchese crime family member and "has a relationship with a high-ranking member of the Philadelphia mob." "A source, speaking on condition of anonymity, identified that person as Joey Merlino..."
In addition a captain in New York's Bonanno crime family gave a $50,000 "shareholder loan" through a shell company. Apparently, it was never repaid. Merlino’s Boca Raton Italian restaurant (called Merlino's) was reportedly put up for sale only months following its grand opening, according to an exclusive report on Gossip Extra. The restaurant, which opened in downtown Boca Raton, was backed by investors who poured at least $2 million into the operation in early 2015. Because he was a convicted felon Merlino couldn't serve in an ownership capacity or the place never would've obtained a liquor license. So Skinny Joey worked as a salaried maitre d’. Gossip Extra noted some likely causes of the eatery's failure as an inability to successfully leverage some early buzz. In addition, "it didn’t help that Merlino went back to the slammer for four months after the grand opening because authorities said he violated his parole when he sat down with fellow Mafia don John “Johnny Chang” Ciancaglini at a Boca cigar bar." The restaurant, located at the corner of SE 1st Avenue and East Royal Palm Road, is on sale for $399,000. 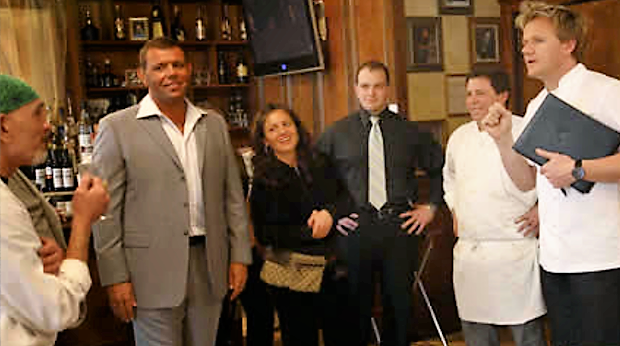 Gossip Extra reported that Merlino's will be closed "at least until October." Spumoni Gardens: Botched Robbery or Mob Hit?